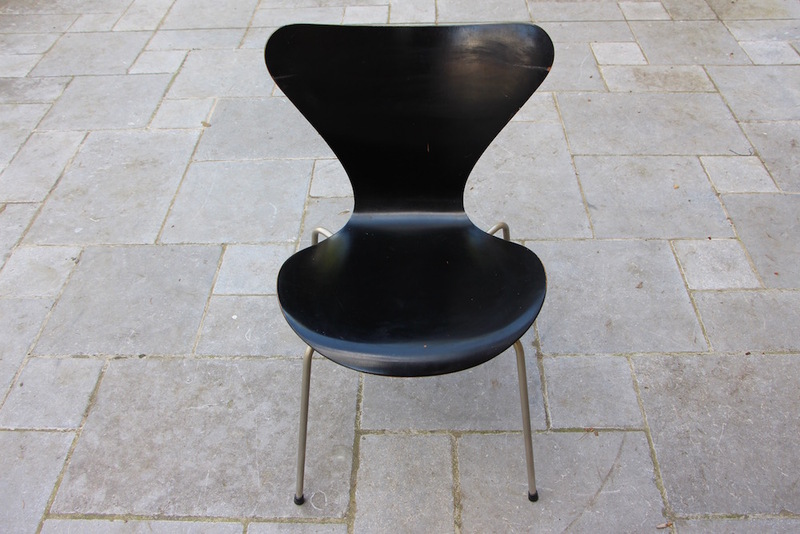 A beautiful black Butterfly chair, also called 3107 series or series 7, by Arne Jacobsen. 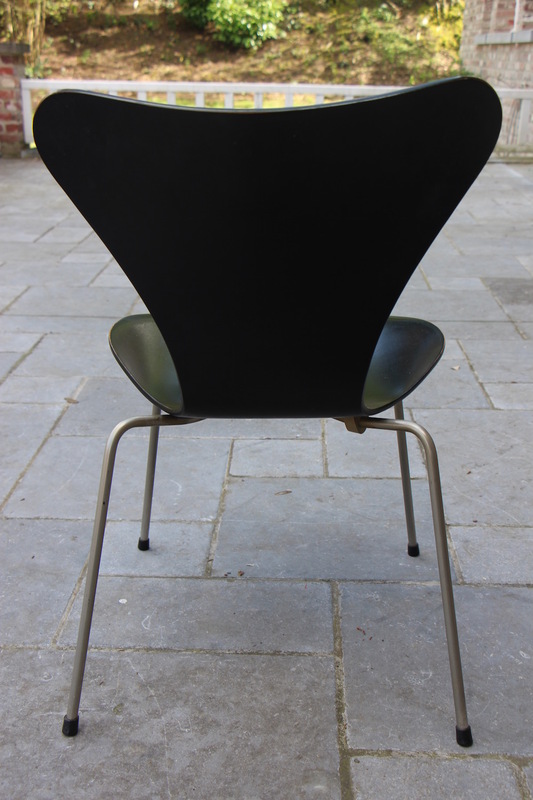 It was designed in 1955 and is considered today as a classic of modern design. 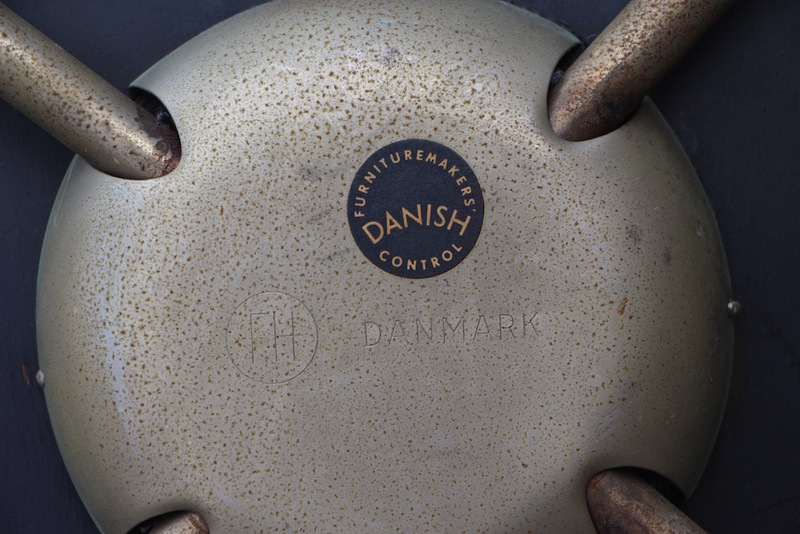 It's one of Fritz Hansens's most sold chairs. 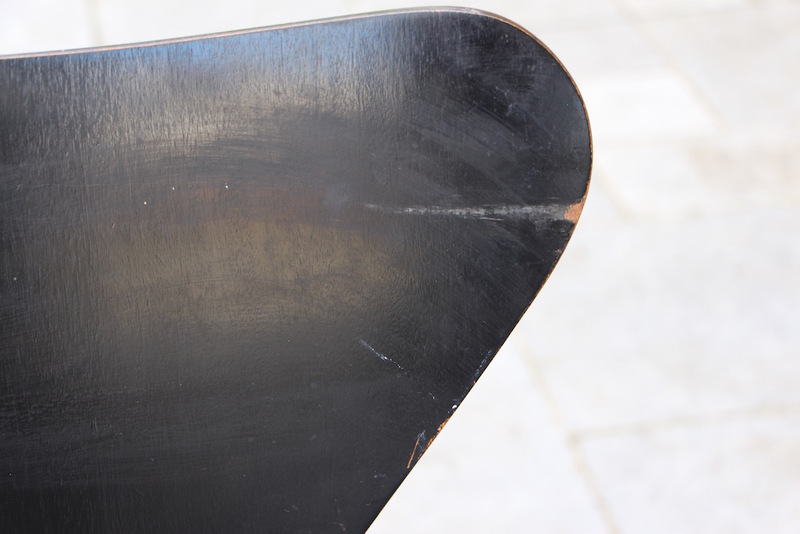 It could be used around a table where you mix chairs. I've always loved big tables with different chairs. You can mix vintage with different styles and different ages. Surround yourself with pieces you love, with inherited chairs by your grandmother for example and mix them with modern pieces of furniture which make you feel good. Don't be afraid to mix black and other colors of brown, natural, light or dark wood.